Do you need insurance? Just use our online application or give us a call. We can get you the insurance you need. Our personal advisors help you get an insurance plan unique to your needs as a nurse practitioner. Just give us a call and we'll protect you. Get a free quote today and receive your insurance on point! Our easy online application will get you protected in no time. Relax! We've got you covered. We cover your business based on your needs, not on your history. Get the peace of mind that you absolutely deserve. Nurses provide skilled care for patients, which can cause potentially damaging effects to your career if you are found at fault for harmful liability. With the medical advice and treatment you provide, there is a need for malpractice and other coverage to keep you safe if a patient believes you have caused further illness. There is also coverage for the automobile used for traveling nurses and other professionals on the road to patient care. General Liability is a no-brainer for nurses. This type of nursing liability insurance covers a wide range of business risks ranging from property damage, personal damage and bodily injury. It is your safety net against slip and fall claims and other liability claims that could otherwise put a dent in your job as a nurse practitioner. When you use your car for work, you need more than just personal auto insurance. 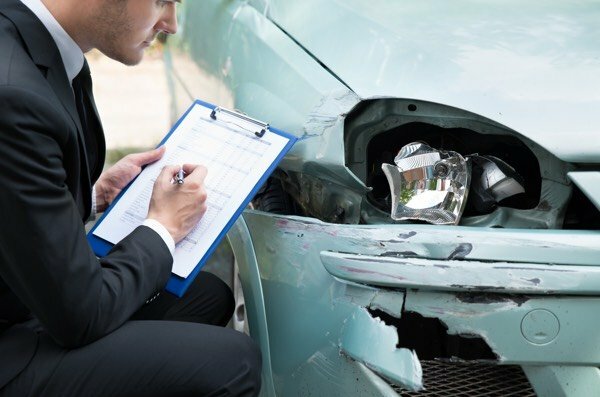 Often your vehicle won't be insured when the insurance carrier determines that you're using your vehicle for business purposes. 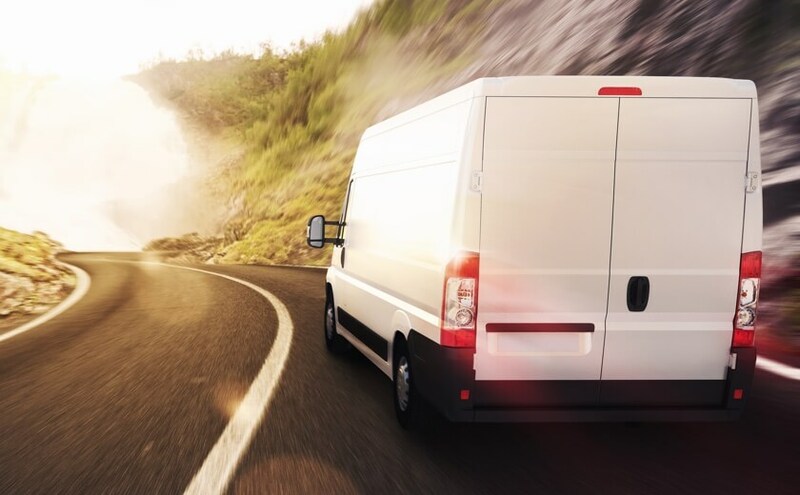 Commercial Auto provides physical damage and liability coverage for amounts and situations not covered by your personal auto policy. When a nurse fails to completely perform medical duties, harming the patient, a medical malpractice lawsuit is likely. Even for nursing students. 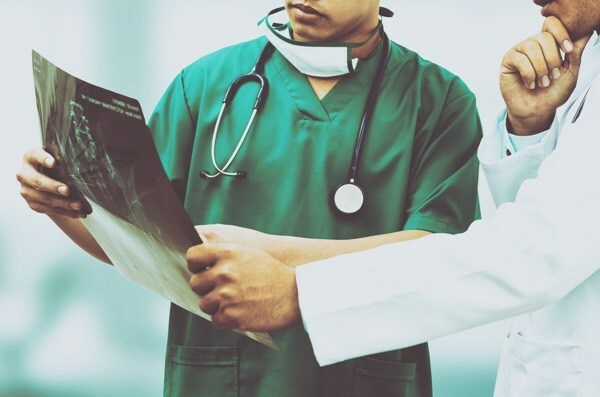 Medical Malpractice protects you from the liability associated with wrongful practices that result in bodily injury, medical expenses and property damage. It also pay for attorney fees and the cost of defending the lawsuit. With their line of work, nurses can get sick or injured more often than any other job. This is why Workers' Compensation is important. This insurance will cover the nurses' medical bills and rehabilitation expenses if they get sick or injured on the job. The insurance also covers a portion of the lost wages until nurses are able to work again. 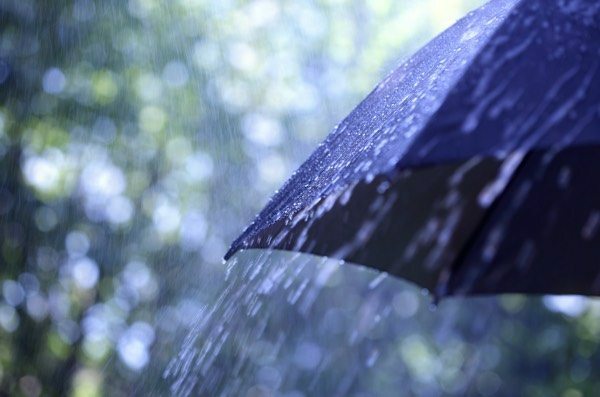 When you need additional coverage that your standard insurance won't cover, Umbrella Insurance is the best choice. The insurance works on top of your standard insurance, thereby adding more coverage and higher limits. It costs less, but the coverage is high, making it one of the most cost-effective forms of insurance available. As a nurse practitioner, you need to make sure that the vehicle you operate is protected against accidents. There are times when you need to rent a vehicle or use a personal vehicle not included in your Commercial Auto insurance. Hired & Non-Owned Auto protects against the risks associated with driving a vehicle you rent or that is not owned by those who drive it. Do Nurses have to have Malpractice Insurance? Nurses can be sued at any time for any reason. Your employer's policy may cover you to some point, but these policies are made to protect the interest of the employer first. Carrying your own policy ensures that you have your own attorney who will be concerned with your interest and protect your needs as a nurse. How much does Nurse Insurance cost? Nurse insurance is surprisingly affordable. Most insurance costs less than $100 per year. However, these rates will vary based on your location and the coverage amount. When a policy is under a shared limit, everyone is subject to that limit. Every insured individual has one master limit of annual coverage. If the master policy limit is reached early, there will be no coverage for the rest of the year. So, anyone who files a claim after that won't be covered because of the Shared Limit policy. Should Nursing Students obtain their own individual Professional Liability coverage? Yes. Because you are a student, you are still assisting with patient care. When you're providing any care there is a chance that you can make a mistake and you can be found legally liable. If you don't have individual Professional Liability coverage, you won't be able to survive the lawsuit. Why do Nurses need insurance? In the medical field, insurance is often thought of as a coverage only doctors need. Investing in insurance means protection for yourself in case of an accident when caring for a patient. Though your employer has insurance, it does not protect nurses. Without insurance, you risk paying for liabilities and lawsuits and a defense attorney. What risks could Nurses face? Nurses face plenty of risks each day while doing their jobs. Nurses could risk exposure to bloodborne pathogens or work-related injuries from the back, hand, shoulders or feet. They could also be at risk of being sued for medical malpractice and other liabilities.